3000GT / Stealth / GTO - Paint/Body/Restoration supplies from KBS @ 3SX! 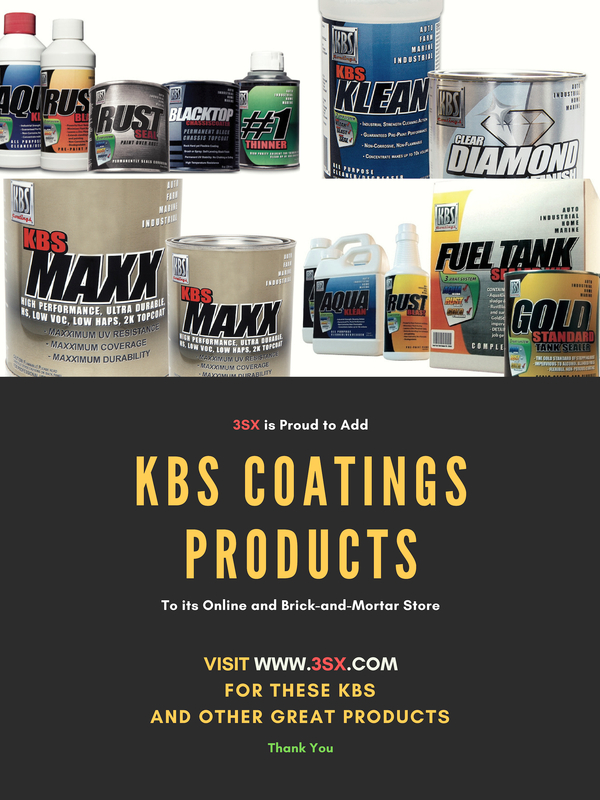 Paint/Body/Restoration supplies from KBS @ 3SX! Thread: Paint/Body/Restoration supplies from KBS @ 3SX!